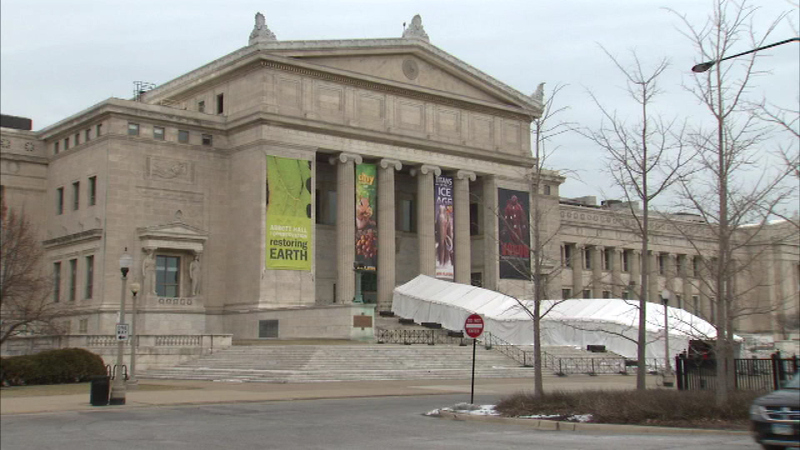 CHICAGO (WLS) -- "Free February" starts Sunday at Chicago's Field Museum of Natural History. The field is offering free basic admission to Illinois residents for all of February. Vistors must show proof of residency. Special exhibits including "Vodou: Sacred Powers of Haiti" cost extra. All-access passes can be upgraded for $18 for adults and $13 for children age 3-11.